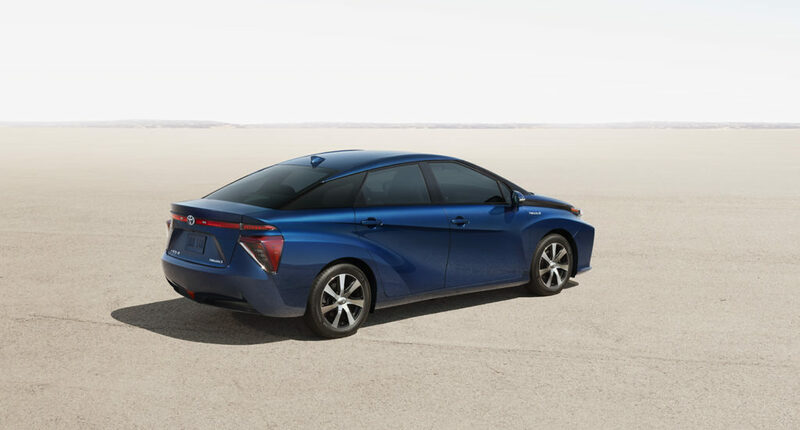 Toyota has once again shown that it is light years ahead of its competition by taking out the top two spots at the 2016 World Green Car of the Year awards. The 2016 Toyota Mirai claimed top honours ahead of a field of ultra-efficient vehicles, including none other than the 2016 Toyota Prius hybrid which came in second. Here we will take a closer look at the significance of these annual awards as well as at what makes the 2016 Toyota Mirai so very impressive. What is the World Green Car of the Year Award? For the past 12 years this prestigious award has been announced as part of the annual World Car of the Year Awards. The winner is chosen by an international jury comprising 73 auto journalists from 23 countries, with each juror appointed based on his or her knowledge, experience and influence. The three main criteria examined are tailpipe emissions, fuel consumption and the use of power plant technology aimed specifically at reducing the vehicle’s environmental impact. To be eligible, vehicles must be all new (or at least significantly revised), currently in production and have been available for sale or lease to the public (in quantities of no less than 10) in at least one major market between January 1, 2015 and May 31, 2016. This remarkable vehicle is powered by a fuel cell electric drivetrain whereby hydrogen and oxygen are mixed to create electricity; the result is up to 153 horsepower and emissions that consist entirely of harmless water vapour. Aerodynamic styling and LED headlamps further boost efficiency, refueling takes just 5 minutes and there is even an available Power Take Off function that turns the Mirai into a mobile generator in case of an emergency. Those concerned about the lack of fueling stations need not fear either, as Toyota has committed to helping build the infrastructure necessary for the widespread adoption of fuel cell vehicles. Car of the Year Awards, below is a brief summary. 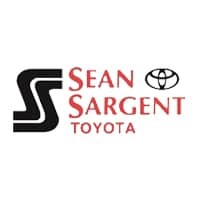 If you are shopping for a vehicle that you can feel good about driving you have come to the right place, because here at Sargent Toyota we have a wide range of high quality, eco-friendly options at incredible value for money. You can view our huge selection of new and used vehicles online or drop by and test drive one today here at 10625 117 Ave Grande Prairie.